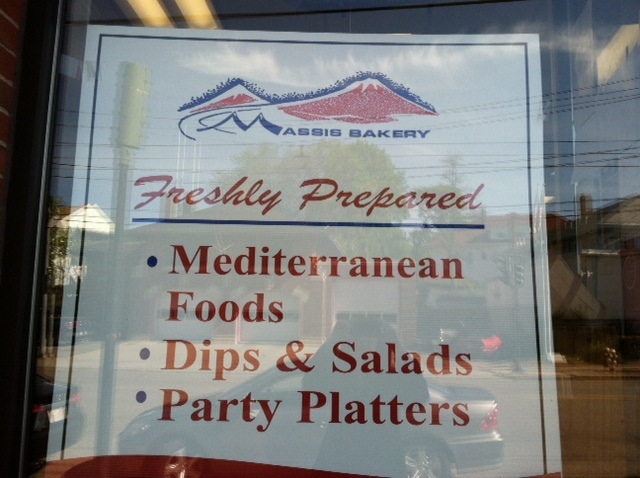 When we crave hummus or stuffed grape leaves; when our mouths water for lebne and fresh pita bread; when large grocery stores of packaged and processed foods with too many choices and paralyzing cereal aisles begin to weigh us down, we head to the Armenian stores of Watertown. 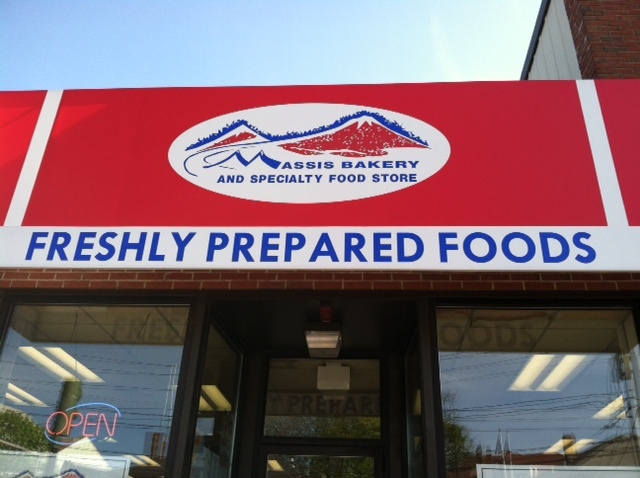 There within a couple of blocks are five or six stores, all boasting the foods we love and crave. They are small and manageable filled with all the smells, spices, and goods that represent so much of the wonder of the Middle East. 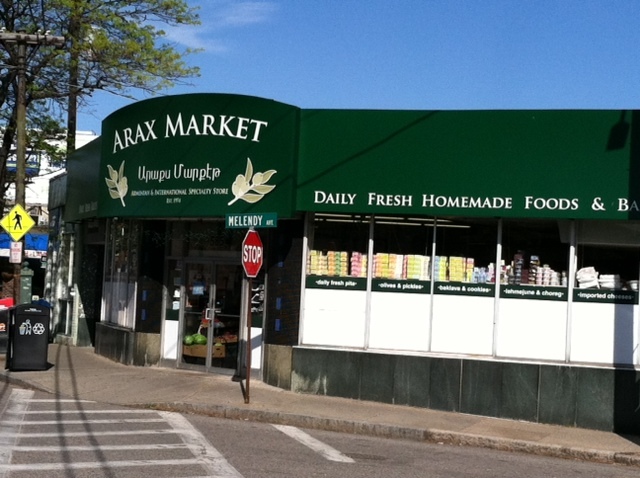 They sit competitively on Mount Auburn Street in Watertown and are known throughout the area. Their names are words like Massis and Arax and Sevan and all hold tastes of familiarity and home, tastes of the middle east. As soon as we get home we set out our mezzes in the pottery plate we bought in Jerusalem. The separated parts of the plate are perfect for the variety of foods we have purchased. Mouths watering, we put out our food treasures, anxious to sit down and eat. And in those moments, as we dip fresh pita bread into hummus laced with pungent olive oil and sprinkled with the deep red spice of sumac, we live out our longing for a place through food. What foods transport you home? 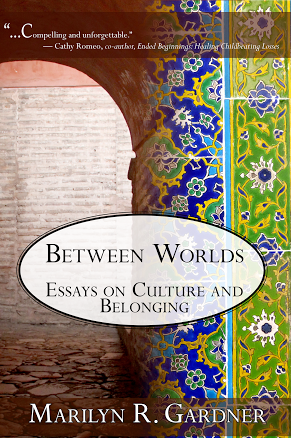 How does food work to bring out our memories of places we have left? Would love to hear from you through the comments! 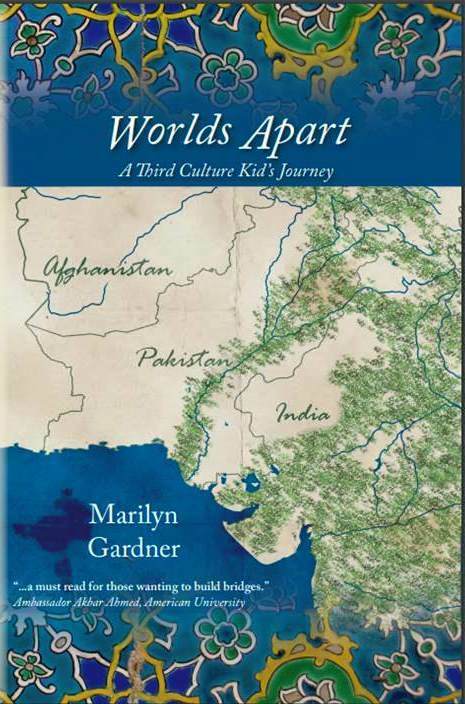 Are you reading Communicating Across Boundaries for the first time? Check out some of these articles and take a look at the About page. I’m delighted you came by and would love to have you join in through comments or participating in the So.Many.Stories project. Marilyn! It’s really good to find your blog during the 4:47 feed of Eli, our newborn. I’m not sure if you remember me from RIHP at DPH (lots of acronyms there). 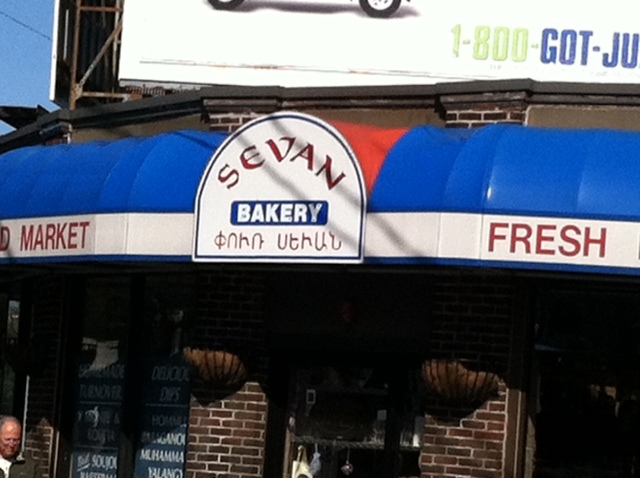 I lived for 4 years in a little apartment on Elton Ave off Mt Auburn, and one of the best things about living there was being 100m from Sevan and the other Armenian stores. I also really appreciated that Arax market gave me a safe place to attempt some dumpster diving- they throw away a fair amount of produce and unlike most of the stores in the area, they don’t lock their dumpster. So I have fond memories of venturing out early in the morning with my cloth bags, hoping noone would be freaked out by a woman with a baby digging around for wasted food. Perhaps too much information! Jo! It is so delightful to reconnect with you in this wonderful way! I love your story of the stores in Watertown and no! Not too much information! Are you still with refugee health? Would live to talk sometime and so glad you found my blog! I did not discover hummus and pita until adulthood, but it is one my favorite foods now. I make hummus often. I grew up in the deep south and still live here so I don’t find food reminding me of home very often. I did spend two and a half months in Tucson, Arizona as a summer missionary during college so mexican food always reminds me of those adventures. We ate the best Mexican food while living in Phoenix – miss that in Boston. Before moving to the Middle East we used to make our own hummus…then We got spoiled and now we have our Armenian stores. That being said, I would love your recipe to get back into making. Jalal – thank you so much! I have loved looking at your blog before and am going there right now. Your messages are always encouraging to me. Thank you! I think we are all connected at the hip…. Totally! Love your post!! Have you seen my Paralysis in the Cereal Aisle? We are completely on the same wavelength. It would be fun to get a bunch of TCK’s to post on the same subject the same day and see the similarities. Yes, I saw your Cereal post and agree completely. A Blog Hop on a particular subject would be fun!